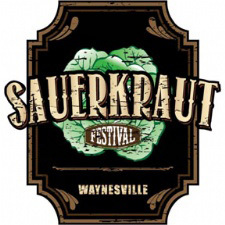 The Ohio Sauerkraut Festival serves 7 tons of sauerkraut and attracts approximately 350,000 visitors each year to browse among the over 450 craft booths and sample the offerings from more than 30 different food booths. 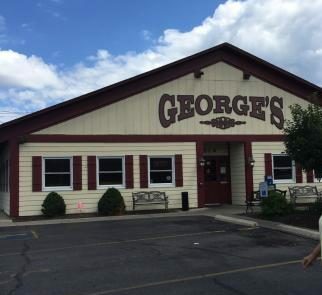 It continues to be one of the top quality festivals in the United States, attracting visitors and vendors from every state across the Nation. Vendors come from as far as Hawaii, Florida and California to participate in the festival. S. Main St. and Miami St.